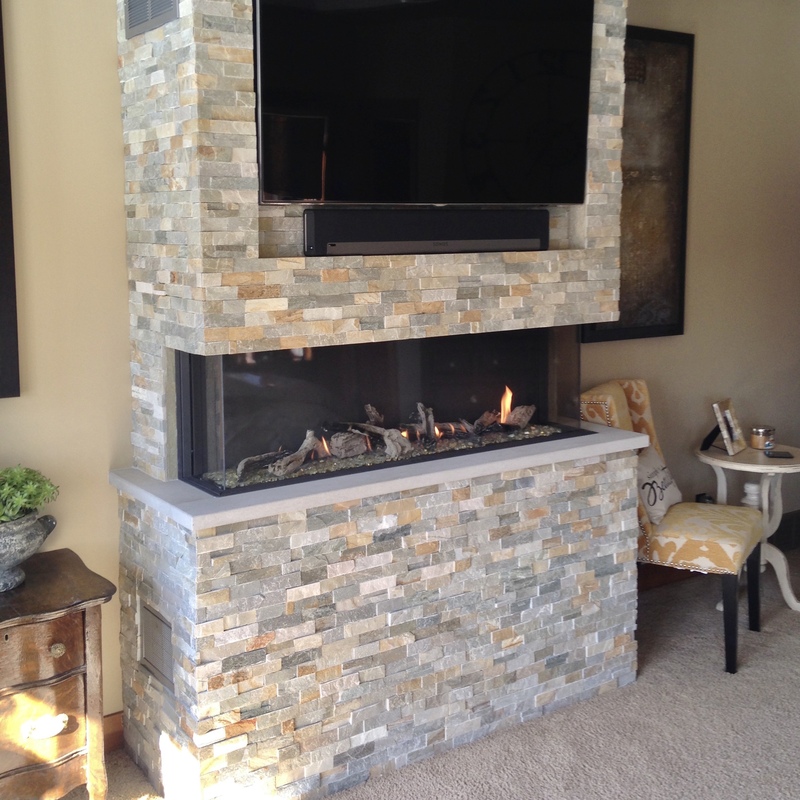 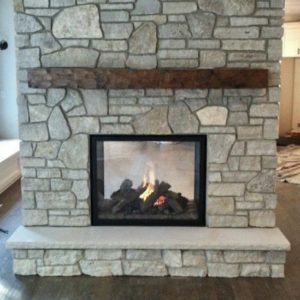 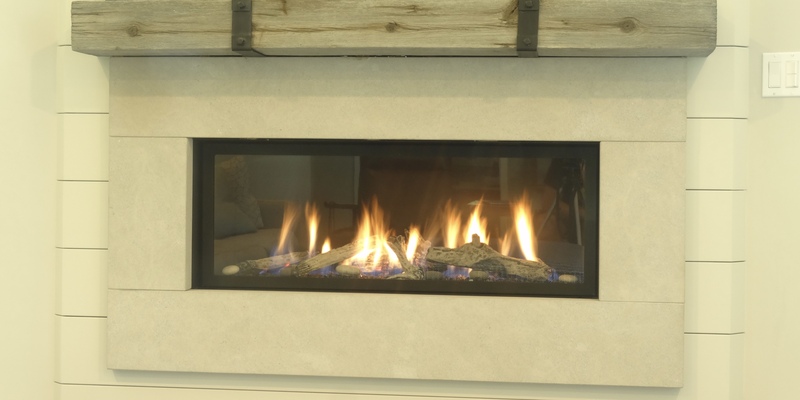 Gas fireplaces combine the look and heat of real flames with convenience coveted by everyone. 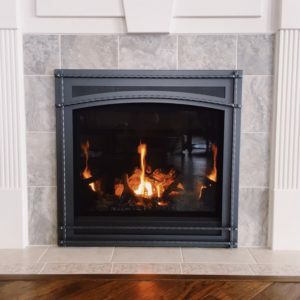 They are extremely versatile when it comes to design ideas, require little maintenance, and are quality products that are sure to last many years. 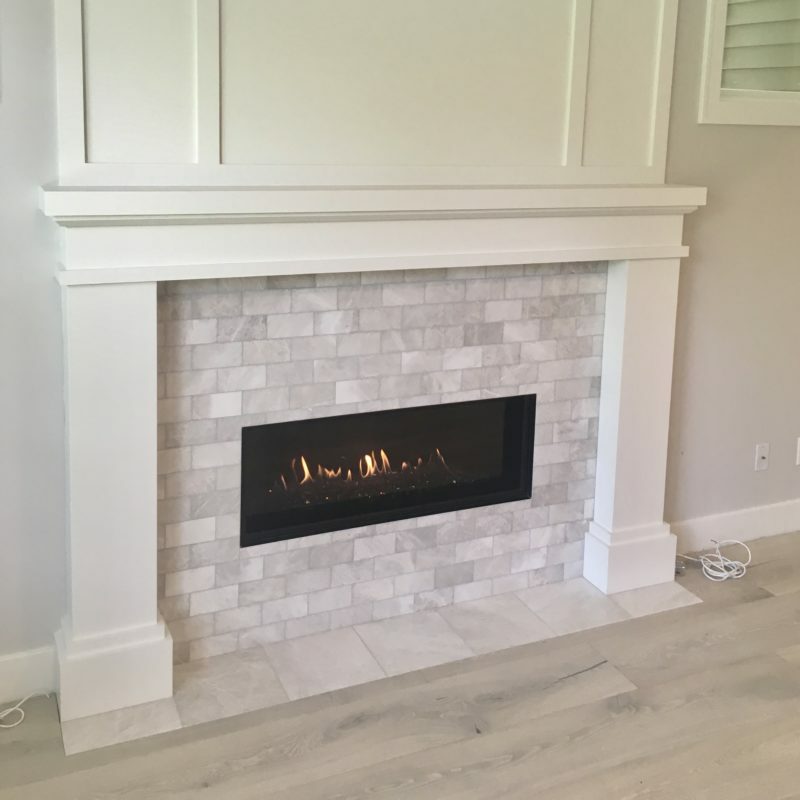 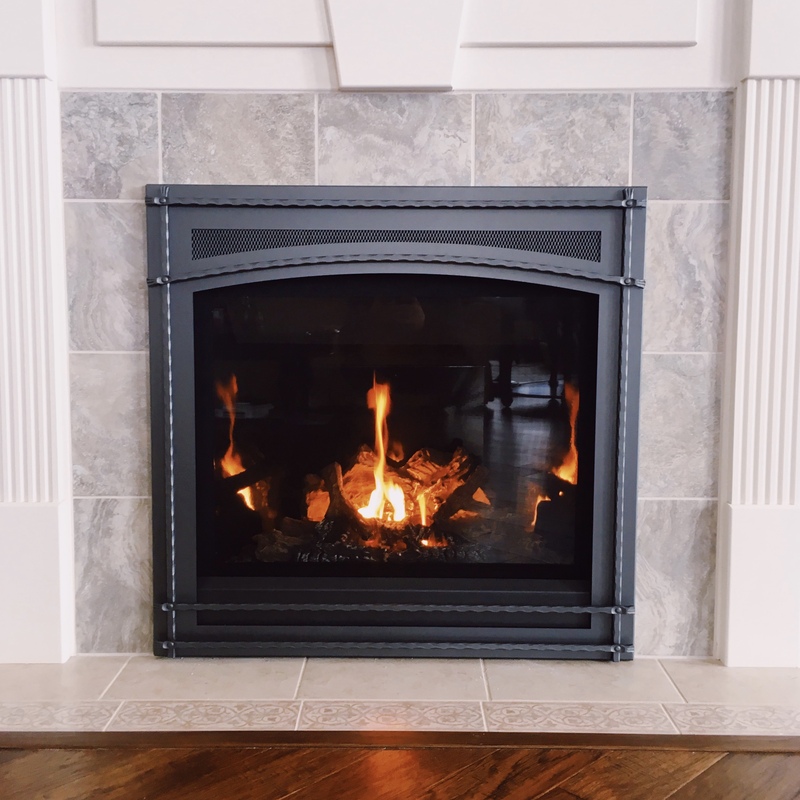 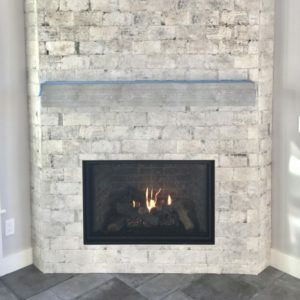 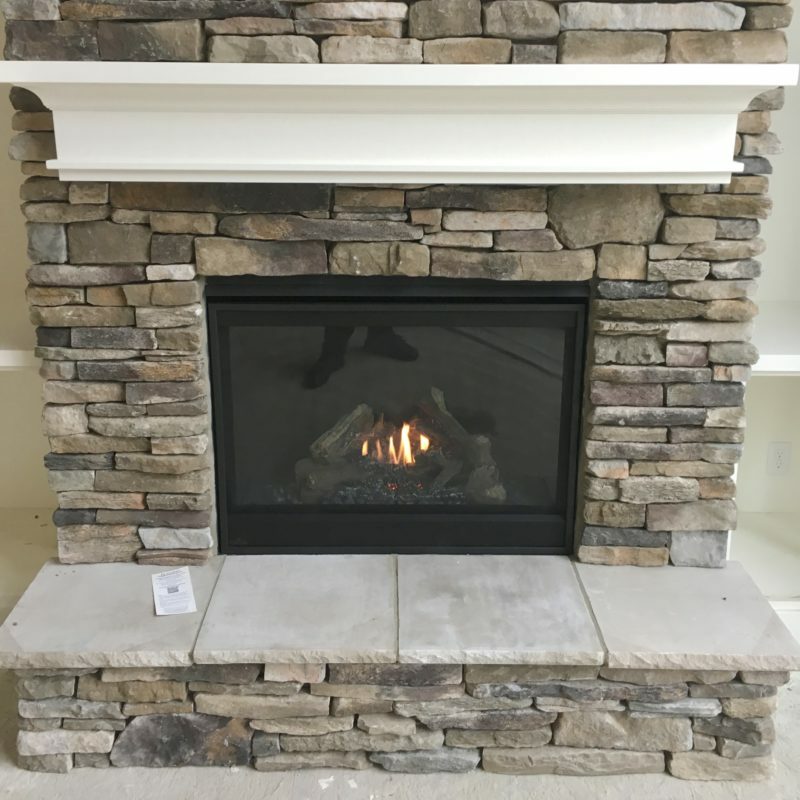 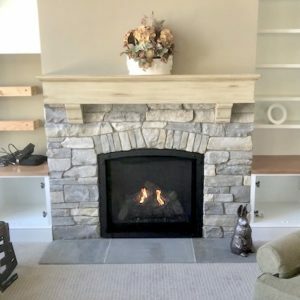 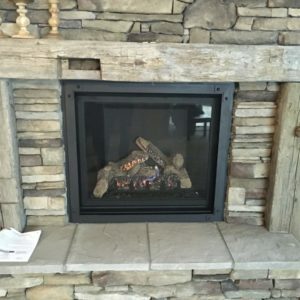 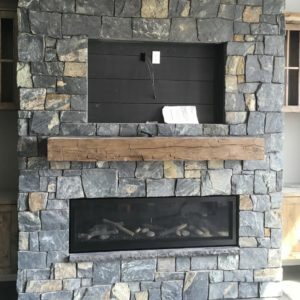 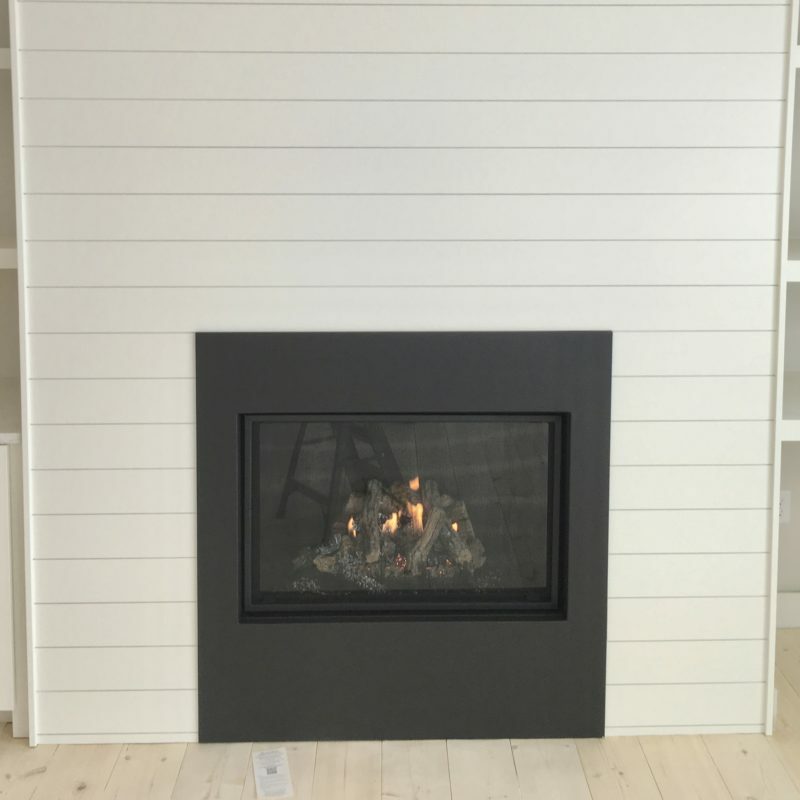 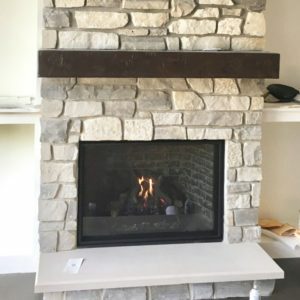 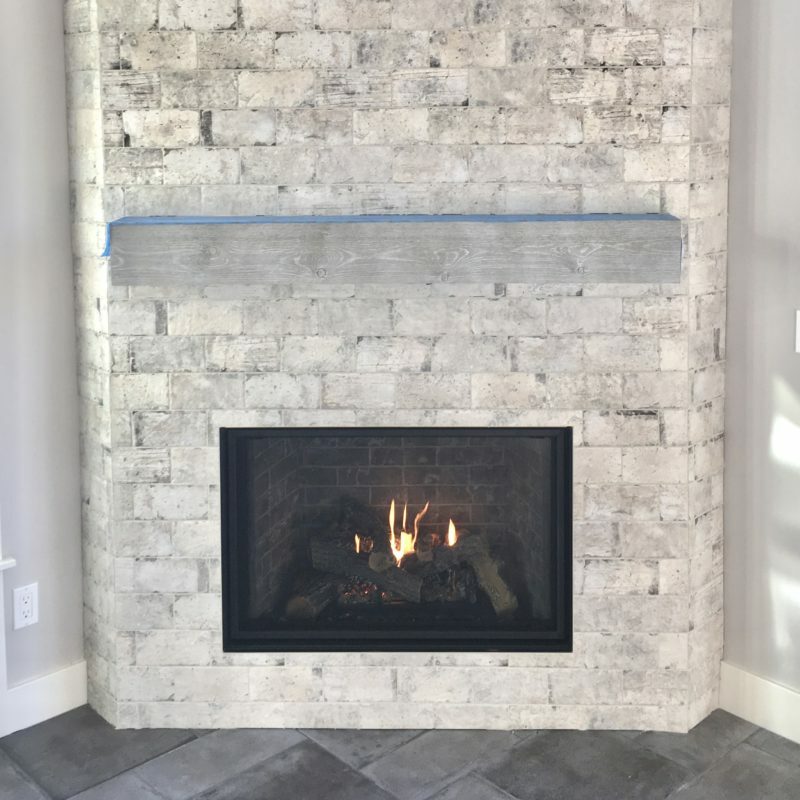 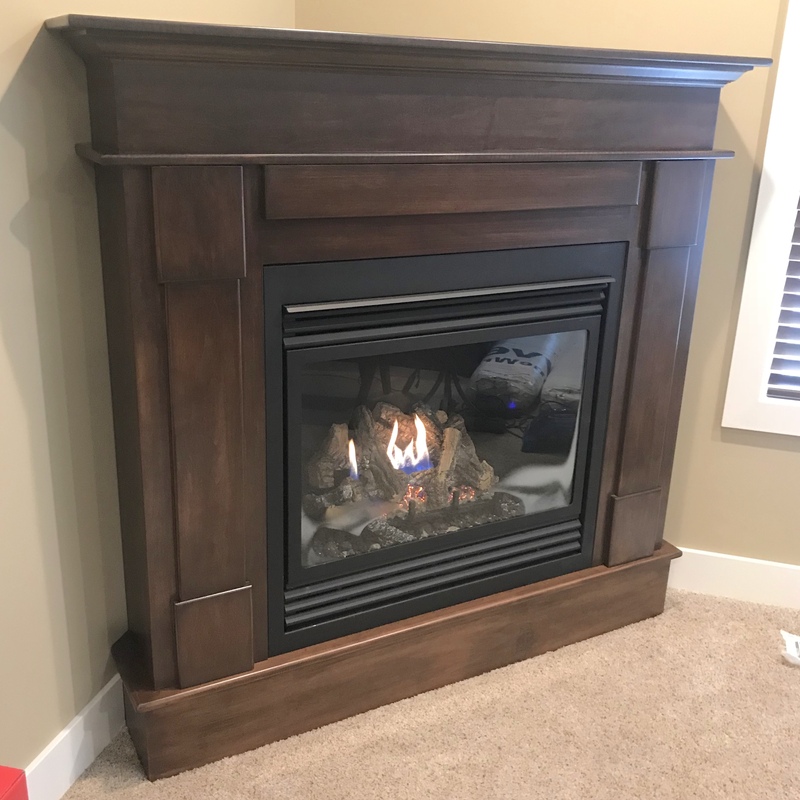 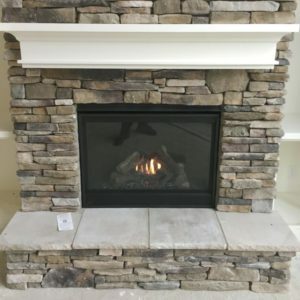 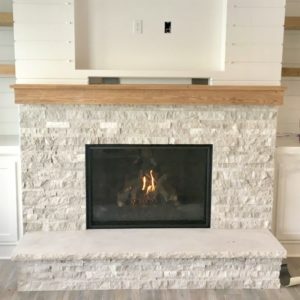 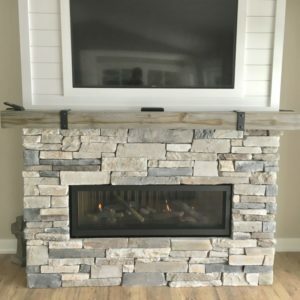 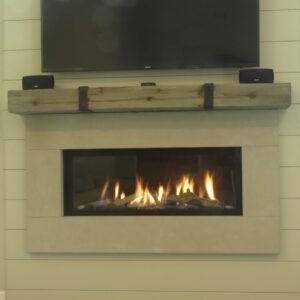 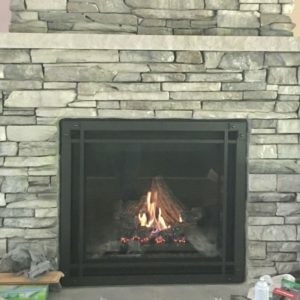 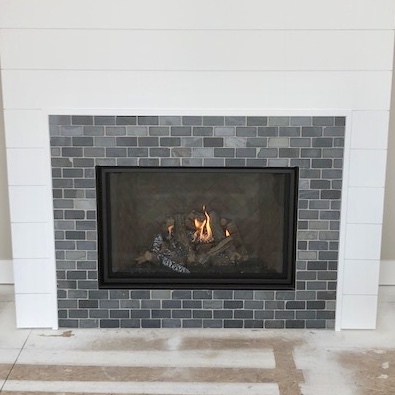 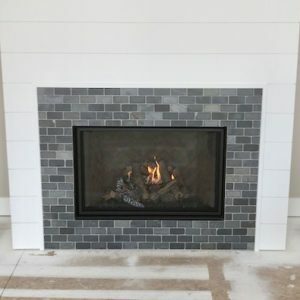 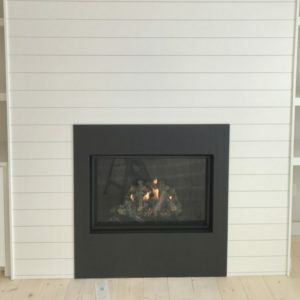 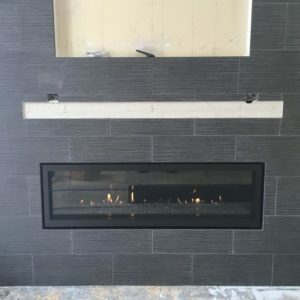 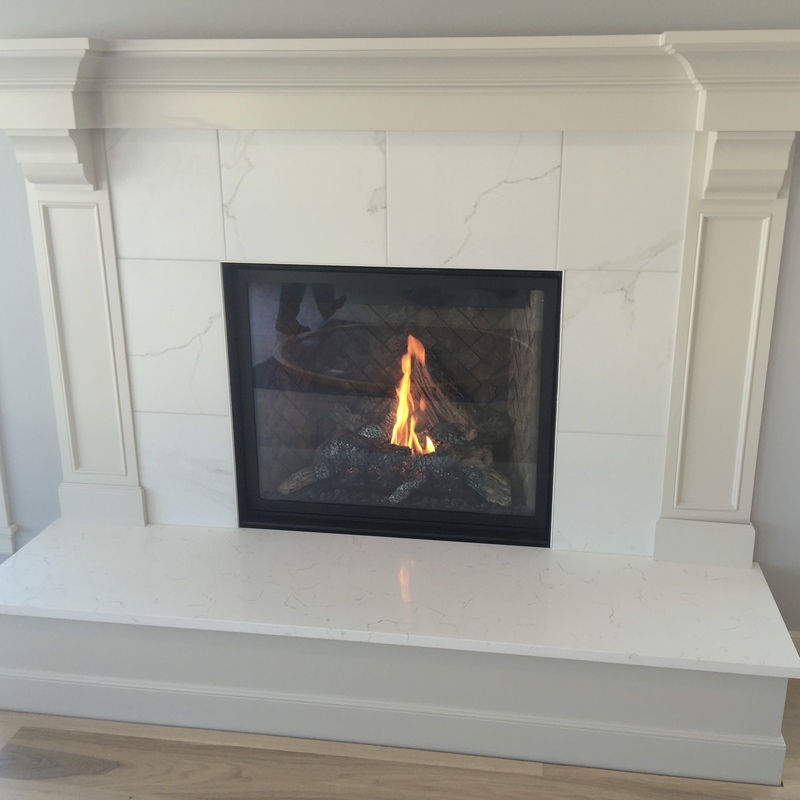 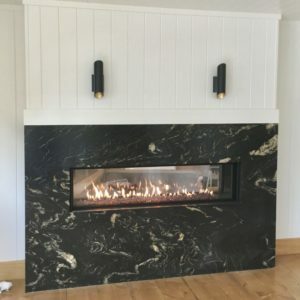 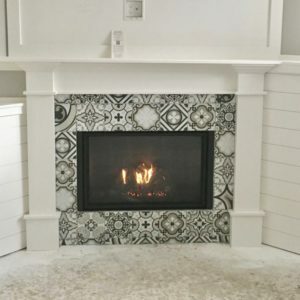 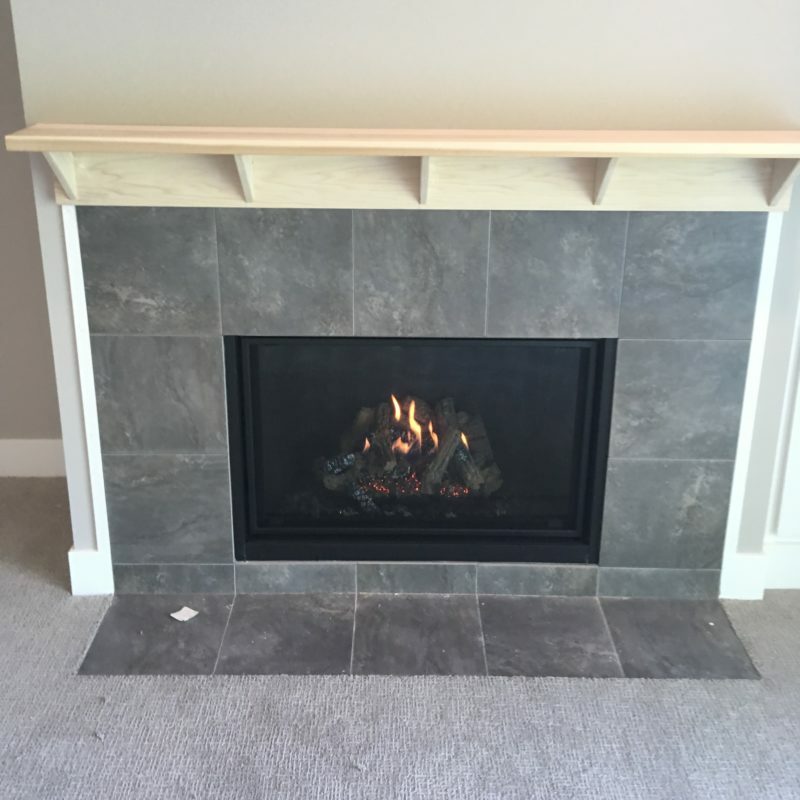 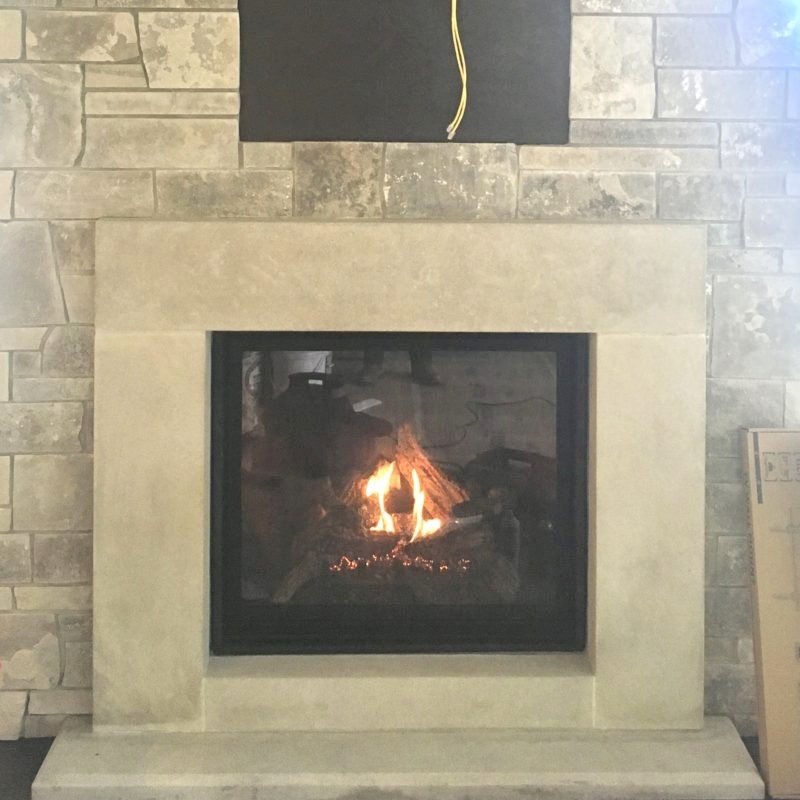 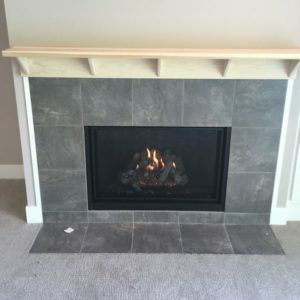 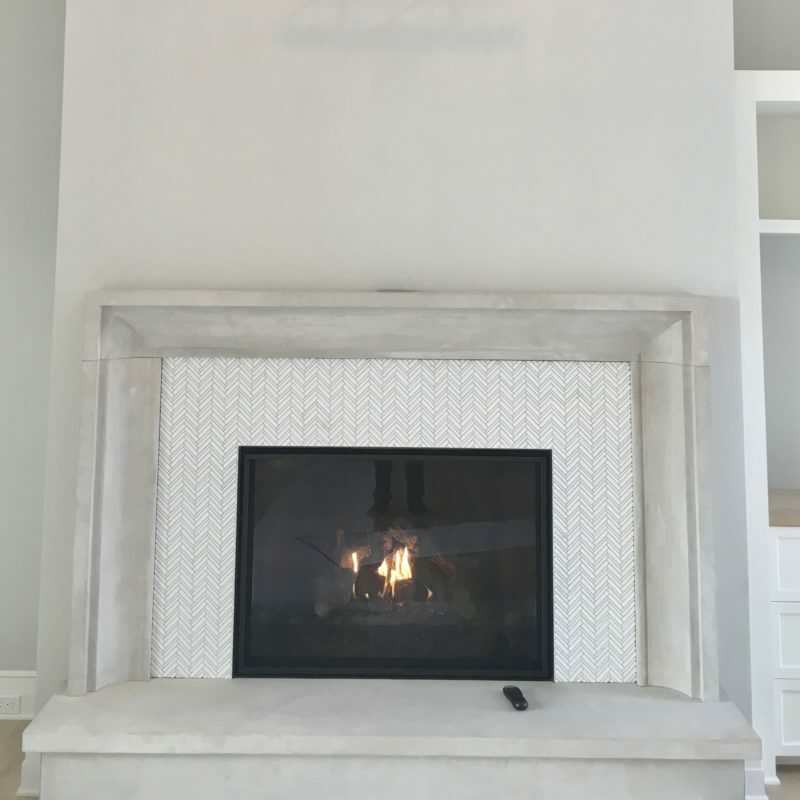 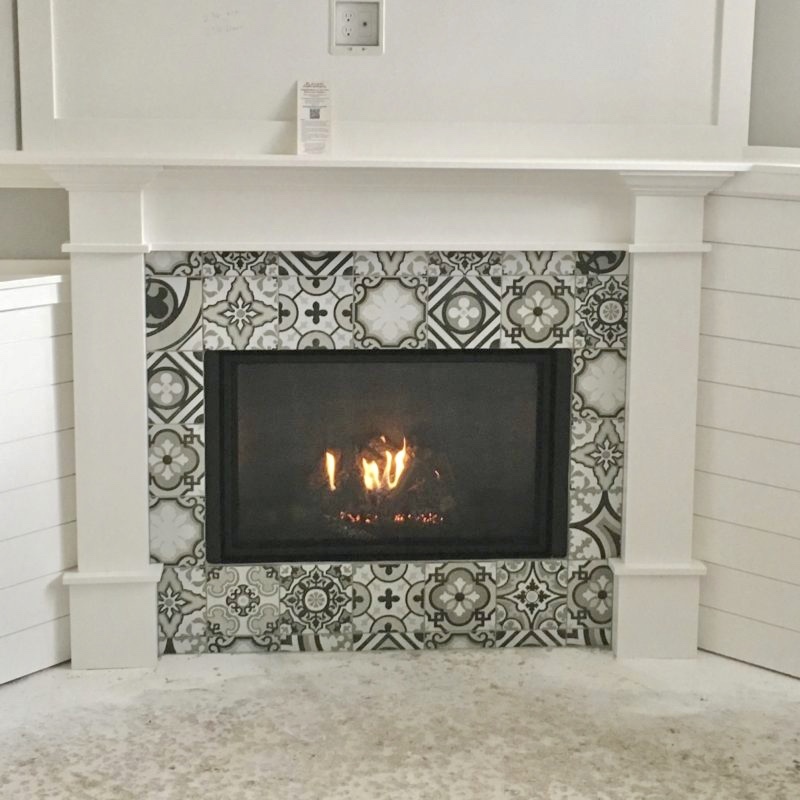 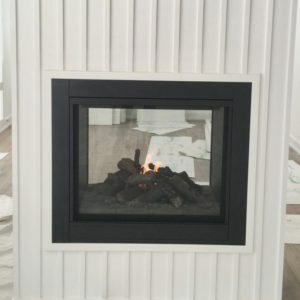 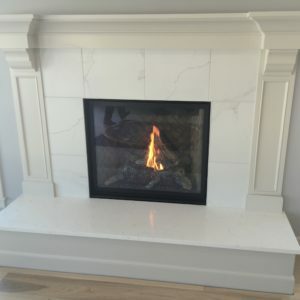 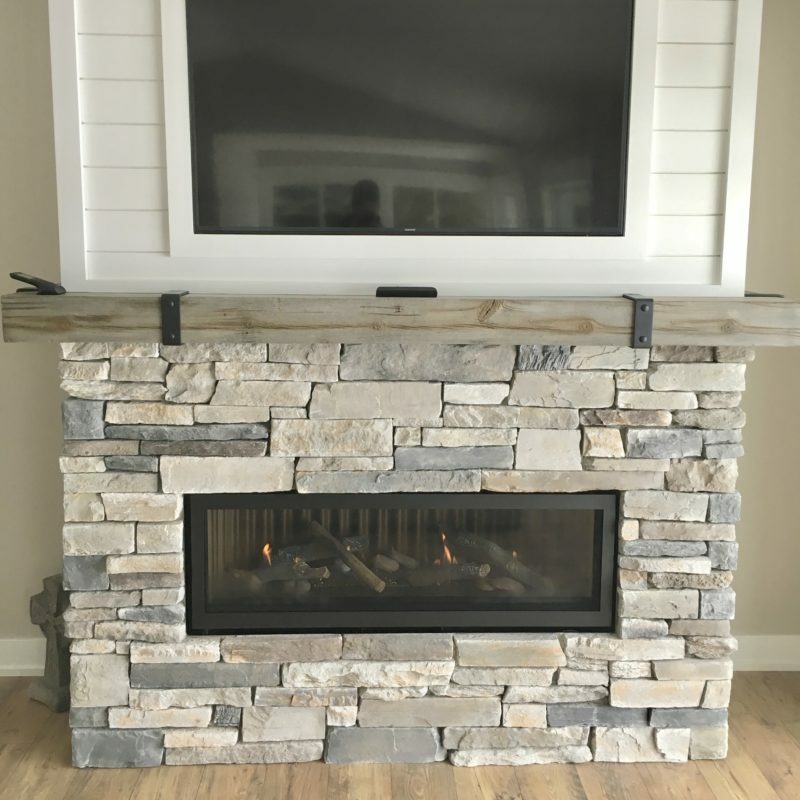 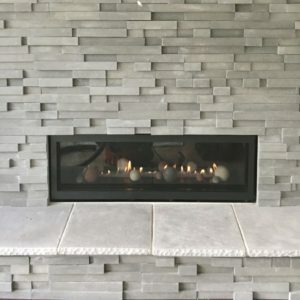 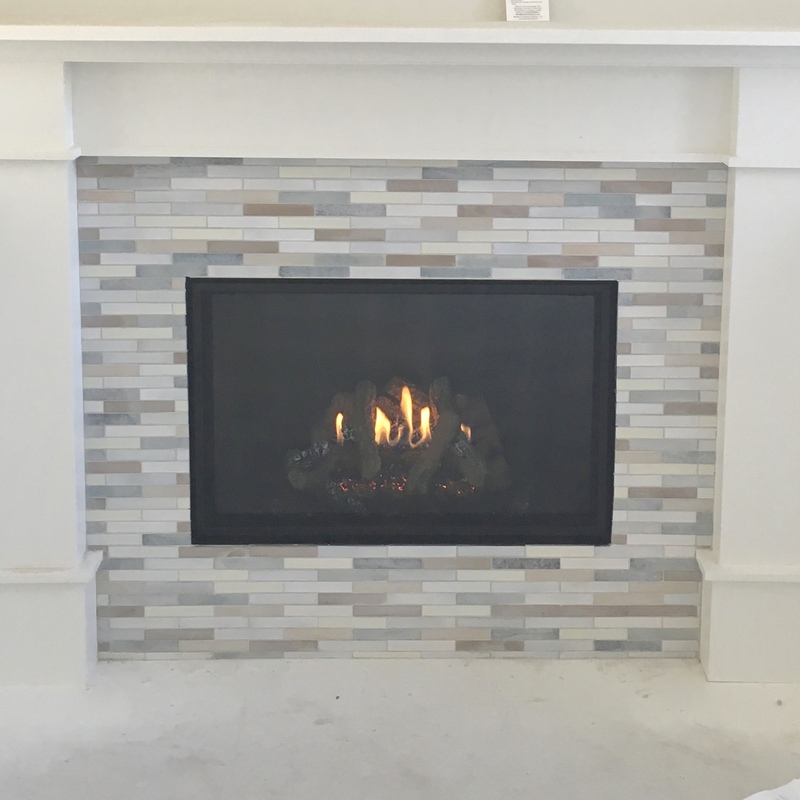 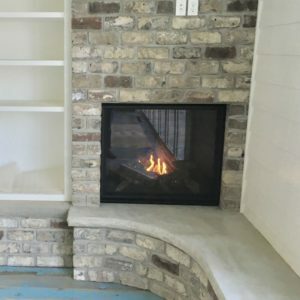 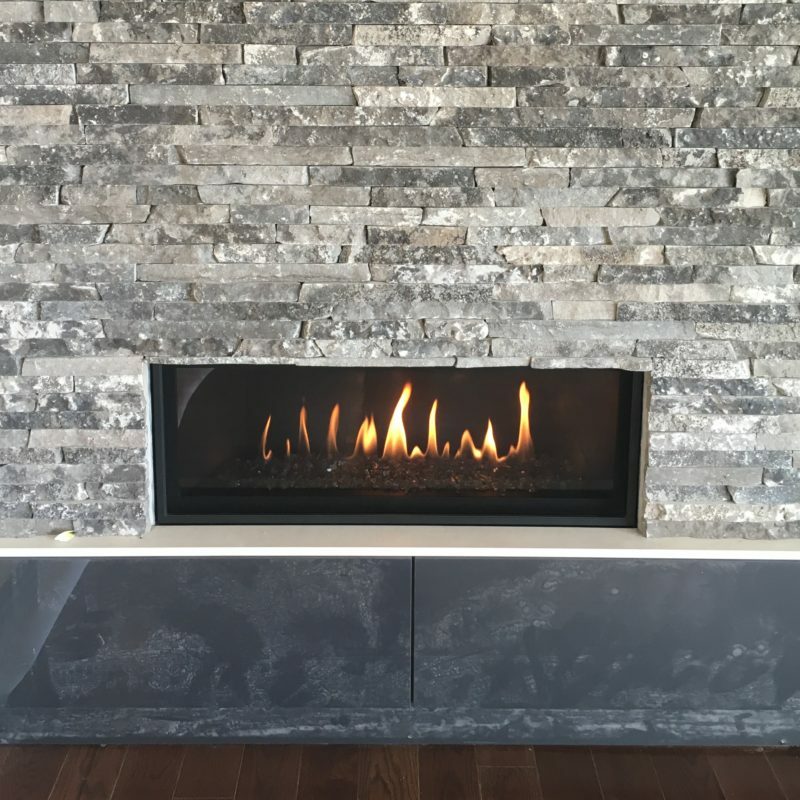 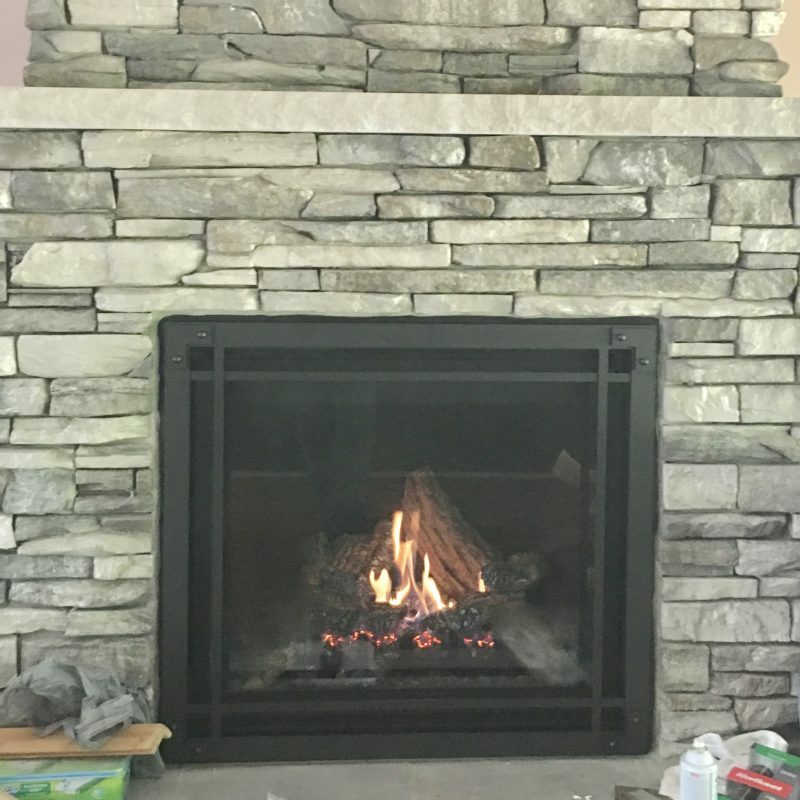 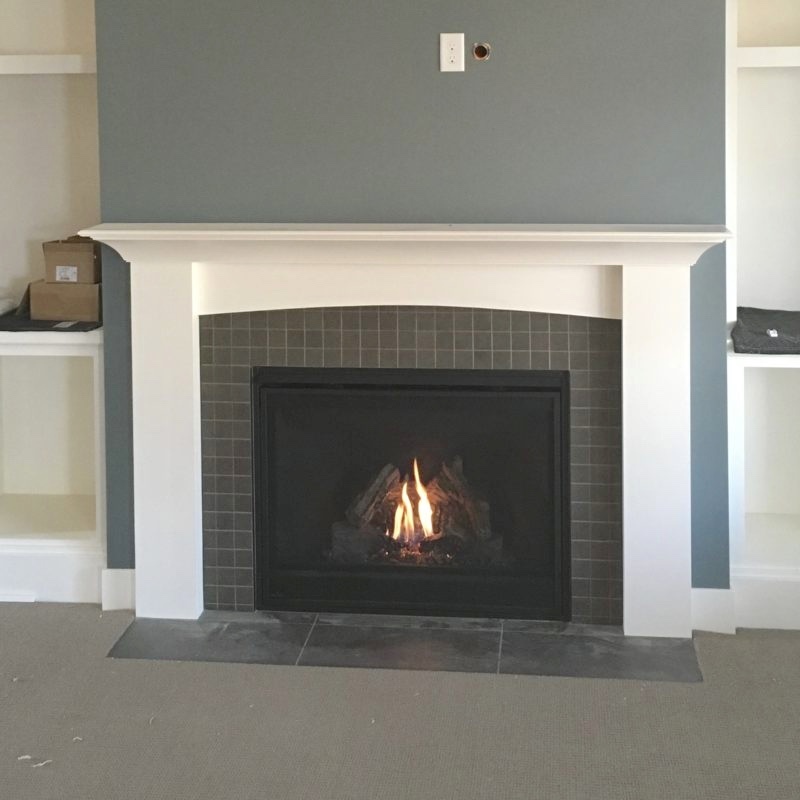 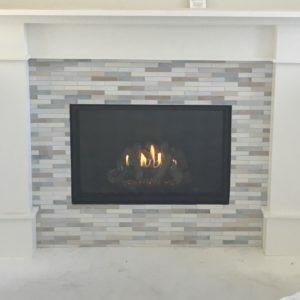 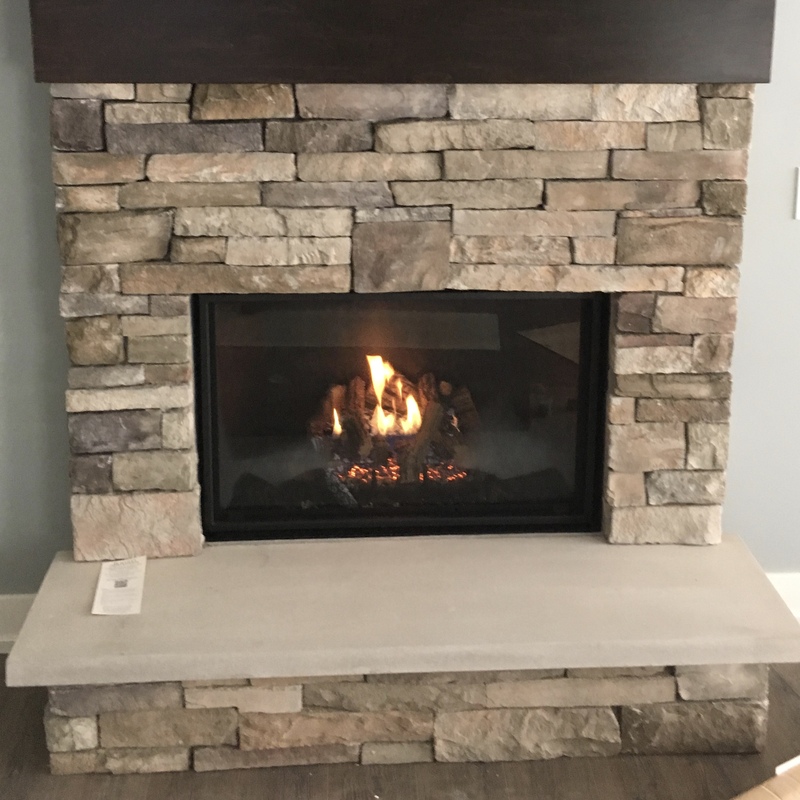 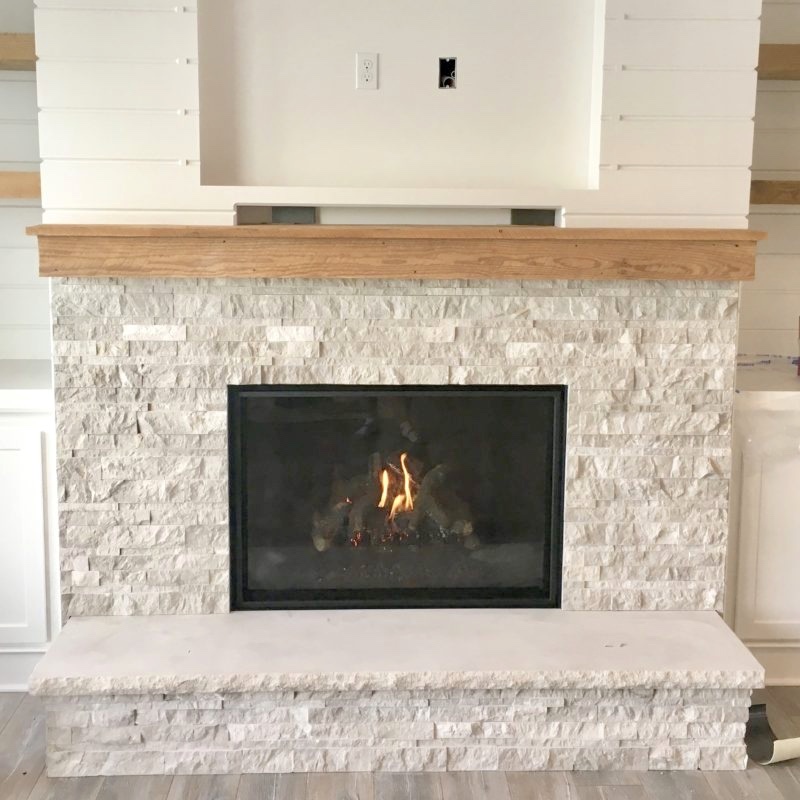 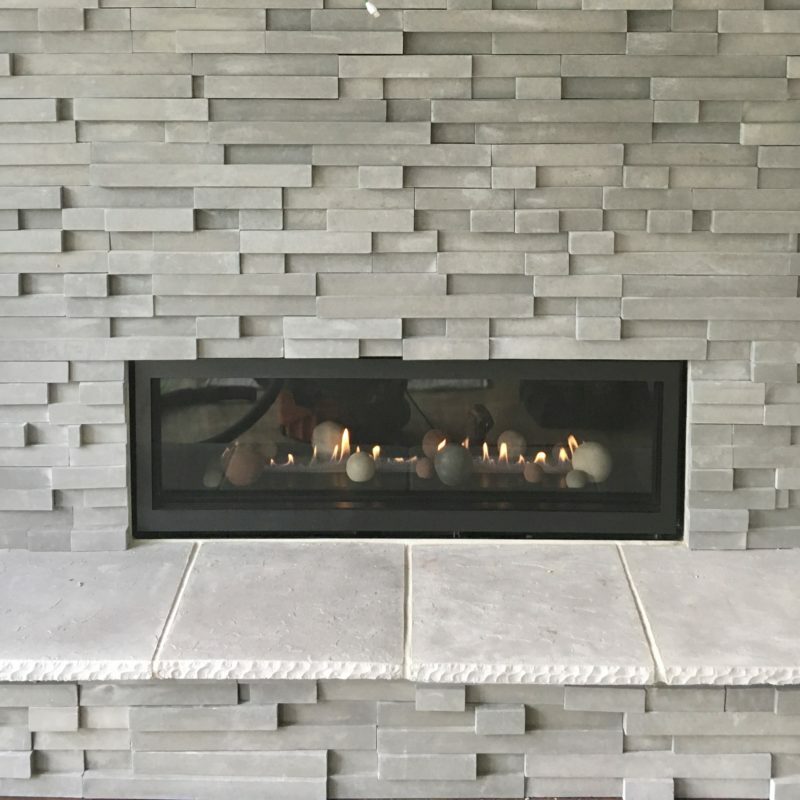 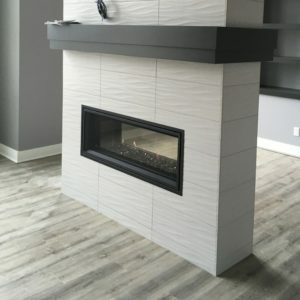 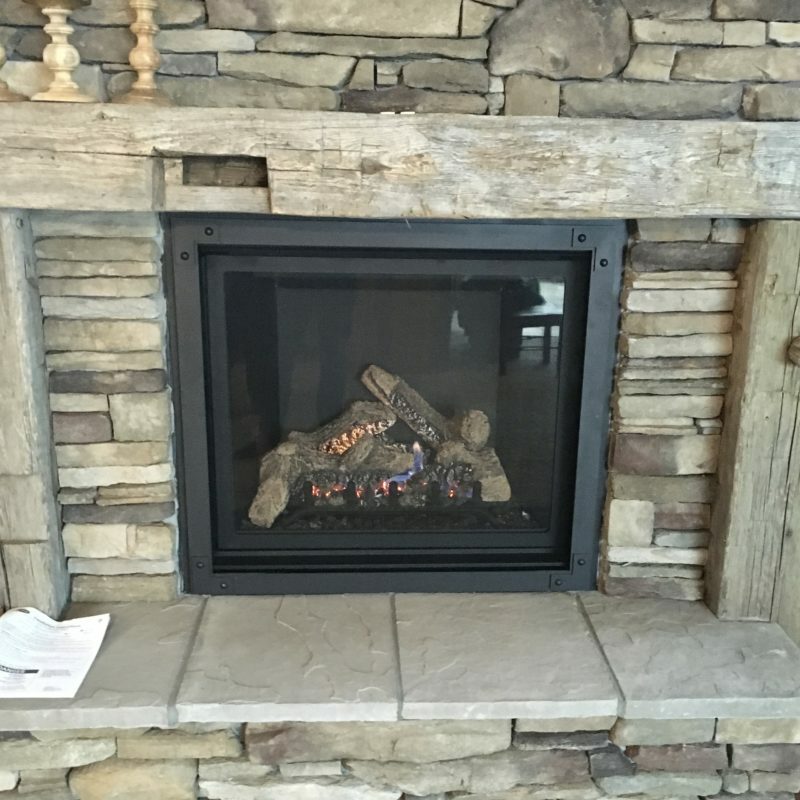 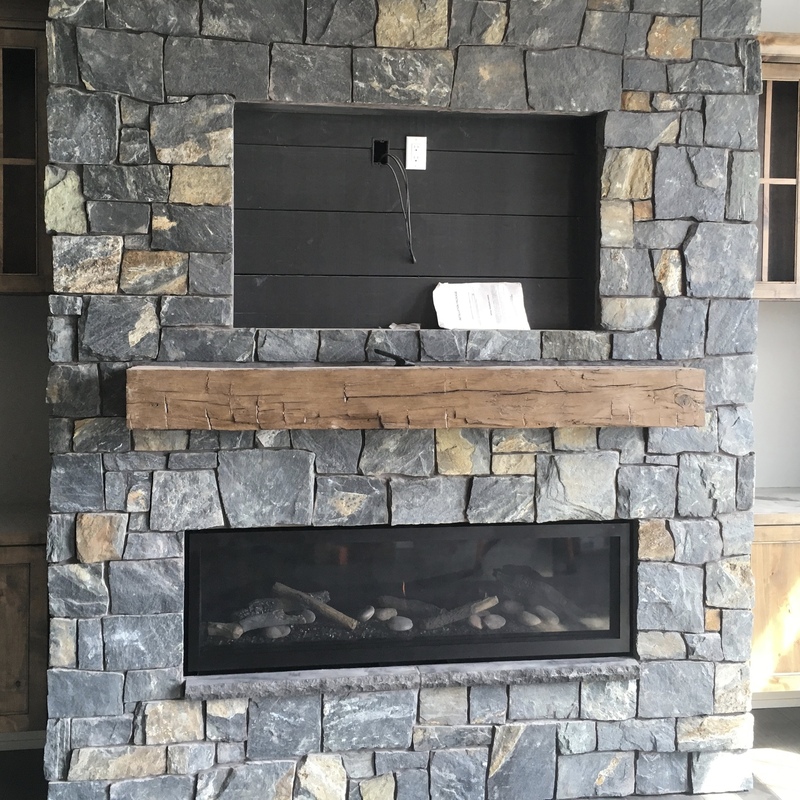 Builder’s Fireplace deals with direct vent gas fireplaces, which have a sealed gas panel that eliminates any chance of spillage and increases efficiency.